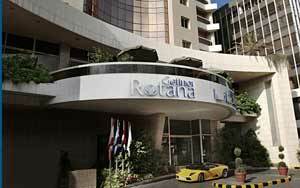 Hotel Gefinor Rotana is conveniently located in the heart of Beirut. 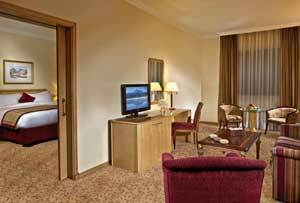 You have easy access to Verdun, Ashrafieh, the rebuilt Downtown and the major exhibition grounds, with Beirut International airport just 15 minutes away. 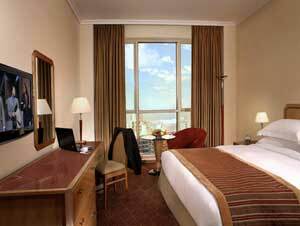 Located in Hamra Business & Shopping area, you are within walking distance from major financial institutions, the Central Bank, Hamra street, the American Hospital & University. 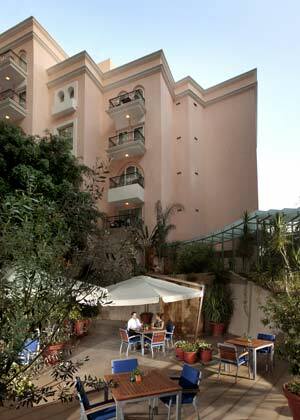 The property is in close proximity to the trendy and vibrant night spots in the nearby Gemmayzeh, Down Town and Monot. 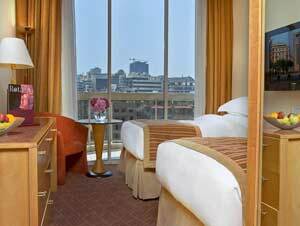 The Hotel offers 160 elegantly appointed rooms, including club rooms, deluxe suites, studios, one and two bedroom suites. 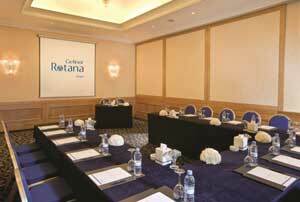 Suites are all located on the Club Rotana Floors. 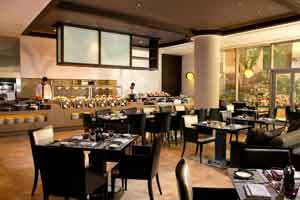 Gefinor Rotana distinctive charm & hospitality will ensure that all visitors experience unparalleled warmth and service. 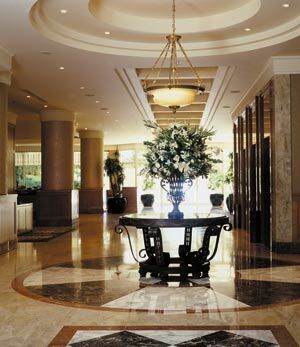 Whether you have a seated gala dinner, a sophisticated conference or a board meeting, you will find individualised services, attention to detail and superior facilities. 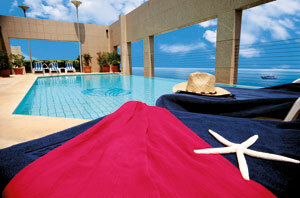 Enjoy the temperature-controlled Rooftop Swimming Pool overlooking the magnificent Mediterranean Sea.